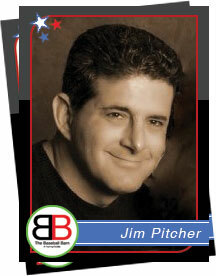 Jim has managed Little league teams since 2009. He has traveled to: New york (Cooperstown), Florida (Fort Myers NTIS, Orlando AAU Championships), Arizona (NTIS), SoCal (NTIS) for youth Baseball. Business owner in Solano County for the last 20 yrs.